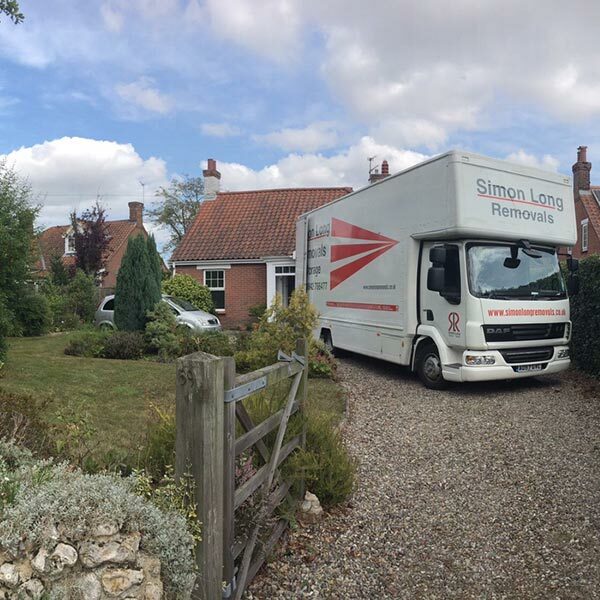 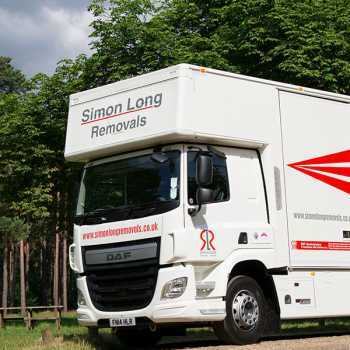 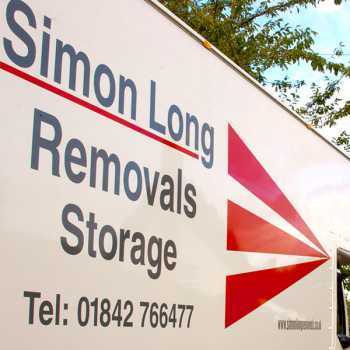 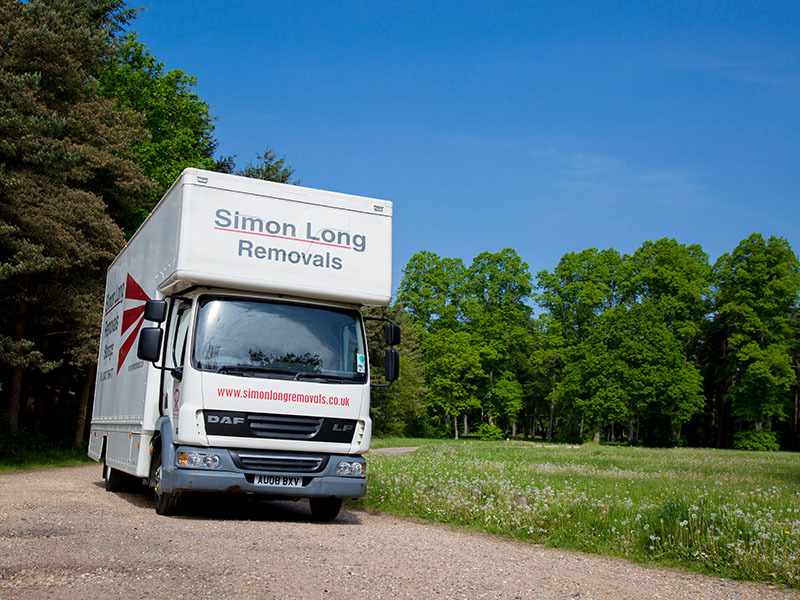 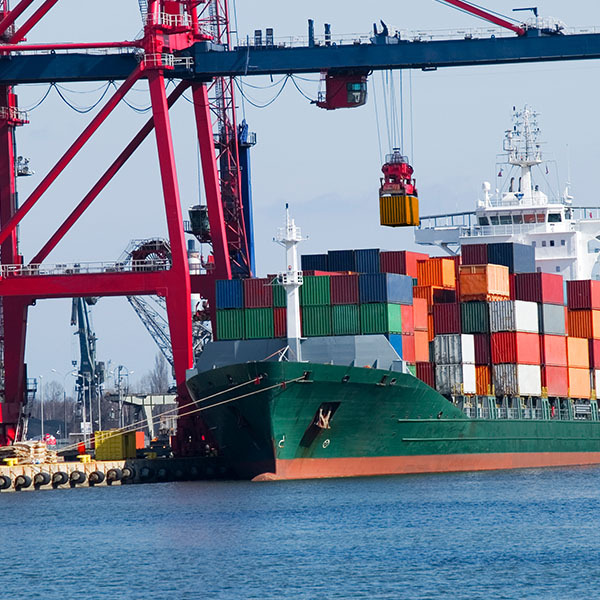 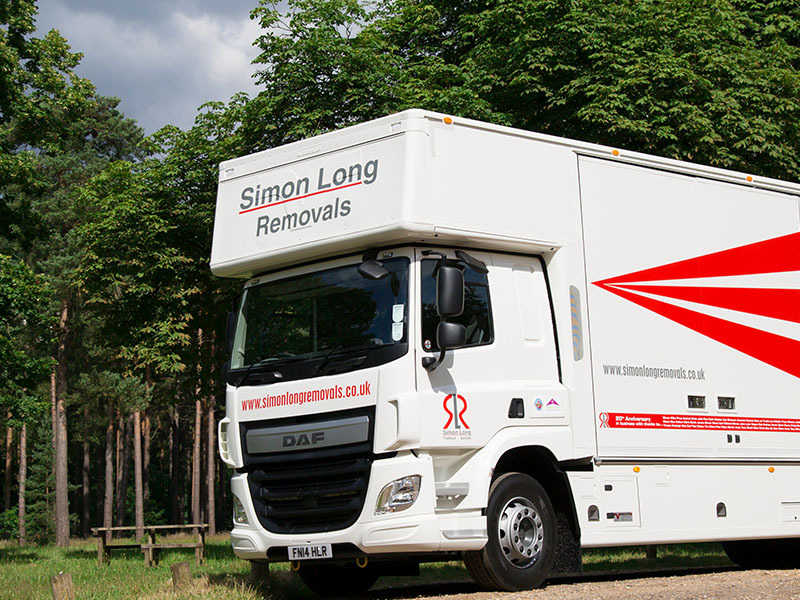 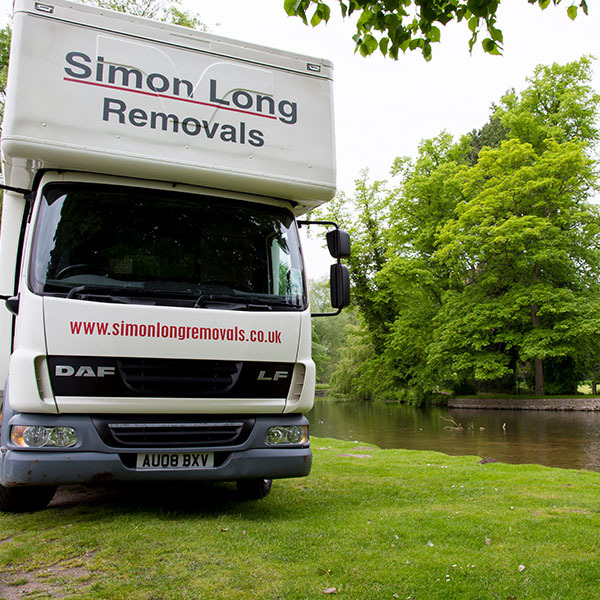 The professionals at Simon Long Removals Gloucestershire are able to serve a wide area of the South West, from our local branch in Gloucester. 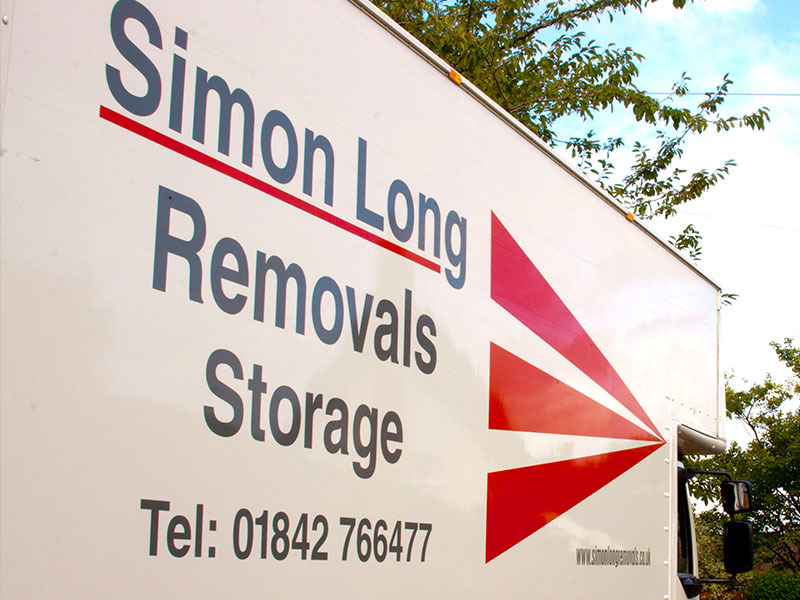 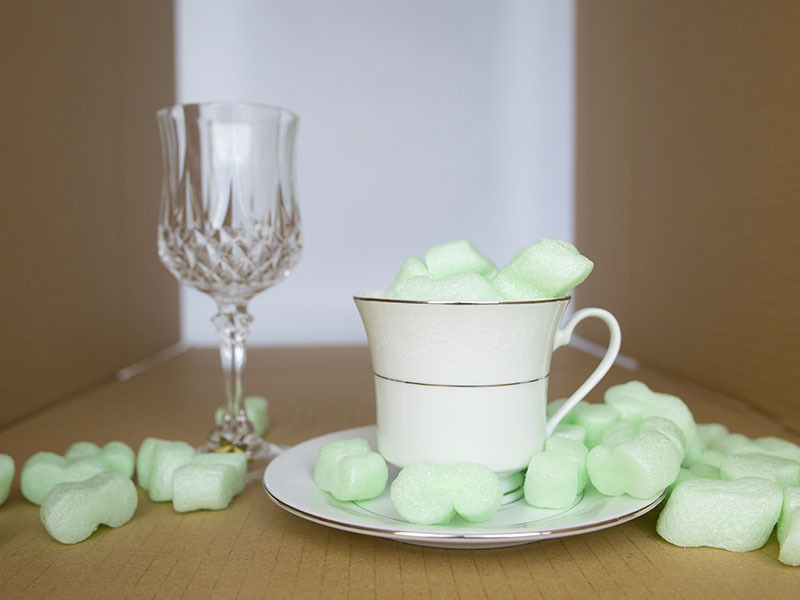 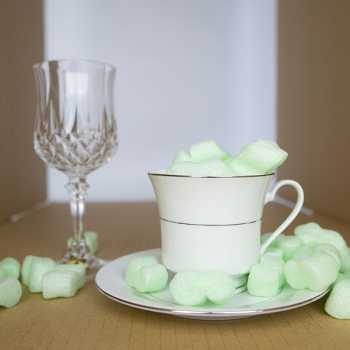 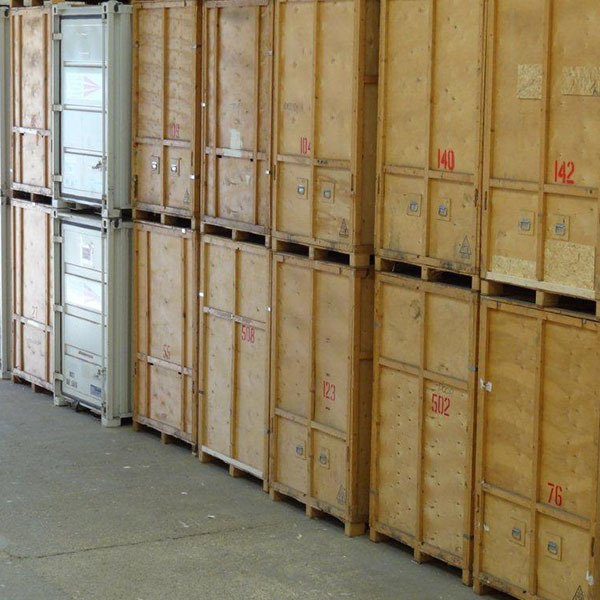 Offering domestic removals, commercial removals, and storage solutions, take a look at the map above to view the areas we cover. 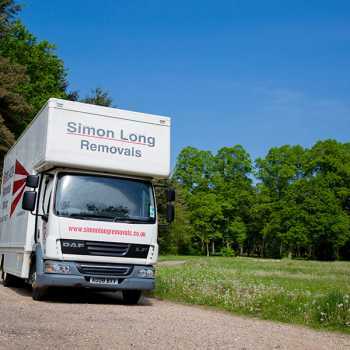 To find out more about our services, or to get your free quote, call us or fill out our online form.